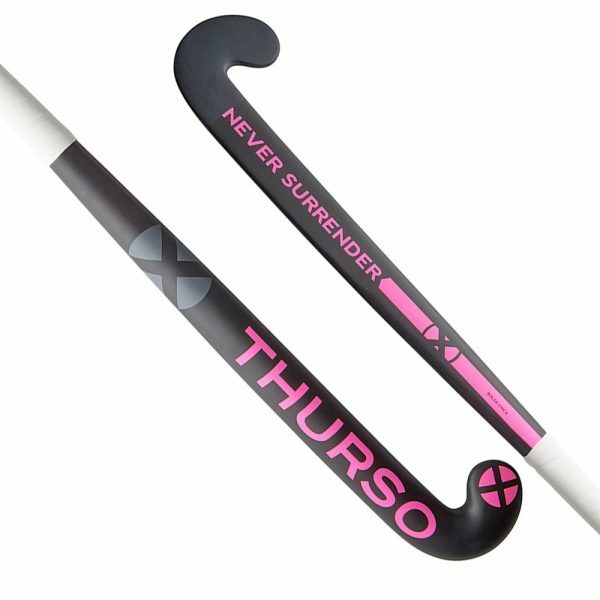 The Hockey Stick CK 50 is suitable for the all-round hockey player. You can easily hit long balls, pass and receive, but also make an action and give high passes. The Midbow Hockey Stick CK 50 is specially designed and adapted for beginners. A classic that combines lightness and comfort.